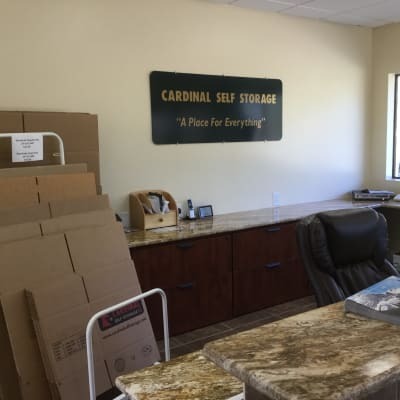 If you need to make more space in your life, look no further than Cardinal Self Storage - South Durham in South Durham. With conventional and climate-controlled storage units, we have a solution for every situation. Our ground-floor units and drive-up access save you extra hassle, while our wide range of sizes and prices let you rent only as much space as you need. 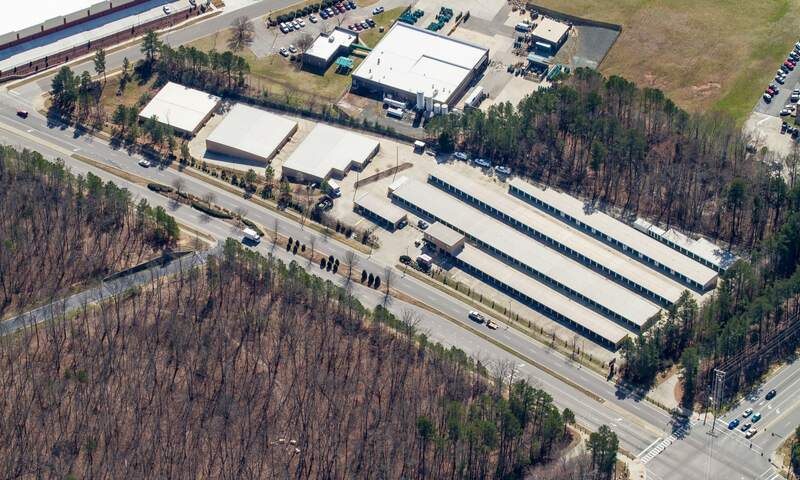 Your convenient solution awaits at Cardinal Self Storage - South Durham. 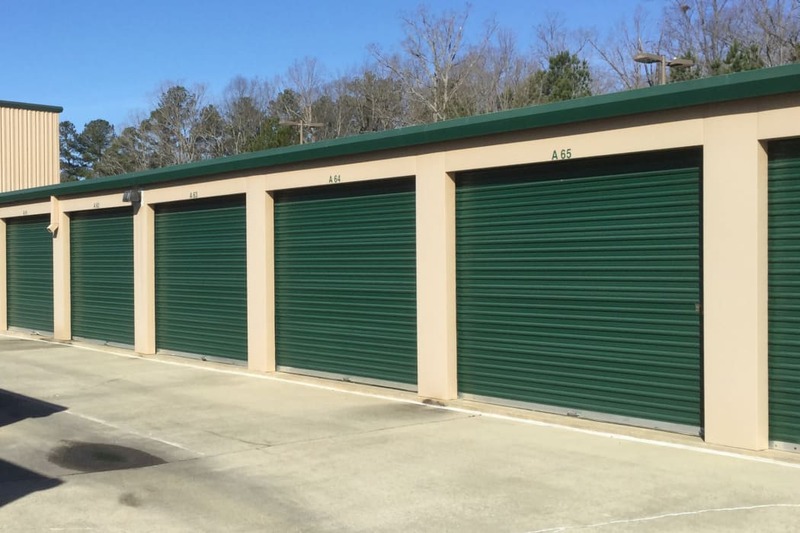 Our storage units in South Durham provide a convenient solution for anyone who lives near Woodcroft, Hope Valley, and Southpoint. Likewise, if Highway 55 or I-40 are on your daily commute, Cardinal Self Storage - South Durham will fit conveniently into your daily routine. With access 7 days a week and electronic gates, visit our facility to drop off or retrieve items whenever it fits into your busy schedule. 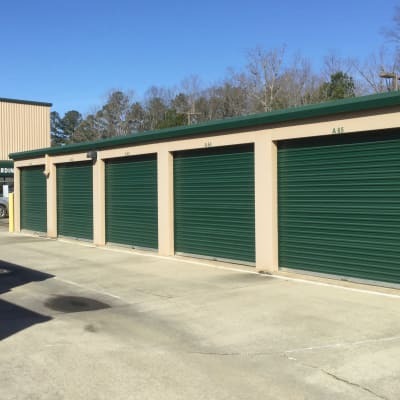 Visit our Features page to see what else you can look forward to when you choose Cardinal Self Storage - South Durham. 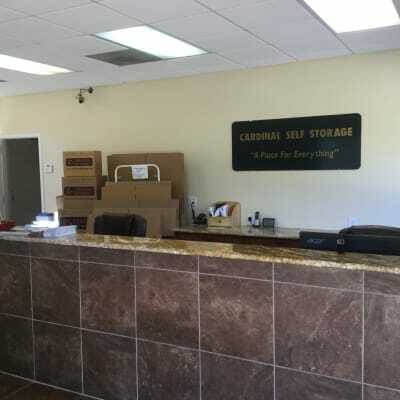 We know moving can be overwhelming, but we aim to make it as pleasant as possible at Cardinal Self Storage - South Durham. Our friendly resident managers will assist you with dollies, carts, and a free truck rental on the day you move in. Packing and moving supplies can be purchased onsite for your convenience, and we can even accept deliveries on your behalf. With 24-hour security monitoring and a fully fenced facility, you can rest assured your belongings are in good hands.